We Are Your Residential and Commercial Storm Roofing Specialists. StormPros is a roofing company that focuses on restoring properties that are damaged by strong winds, hail, snow, fire, and other types of bad weather. We have established a positive reputation in the state we serve, Texas. Whether you are from Allen, Frisco, McKinney, Plano, or another city, we’ll be there to resolve your emergency situation. Our local experience, A- rating at the BBB, and great customer service are just some of the reasons why we’ve earned our clients’ trust. With a strong commitment to improving DFW communities on normal and stormy days, StormPros will be here to stay. 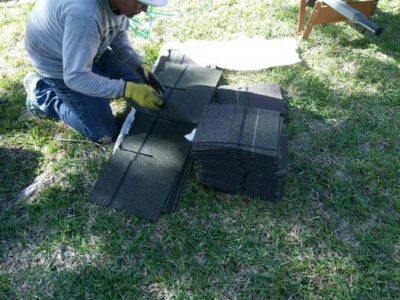 Call us now at 214-227-2763 to get your FREE estimate.